Isn't this delicious! 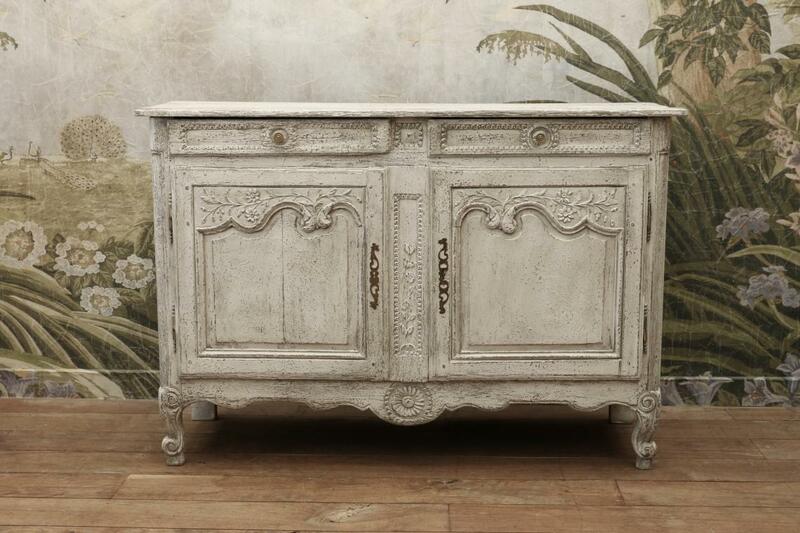 Purchased in France, a two-drawer, two-door 18th-century dresser base from the Louis XIV period. 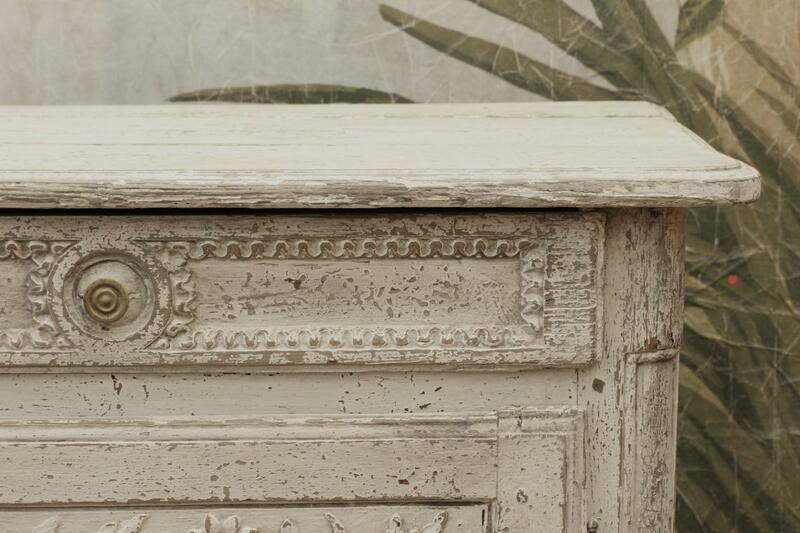 Each door has a beautifully shaped fielded panel, surrounded with foliate carving, and original key escutcheons. If you are interested in this piece or would like more details please call us on +64 9 529 1660 or email info@js.co.nz quoting #110-78.